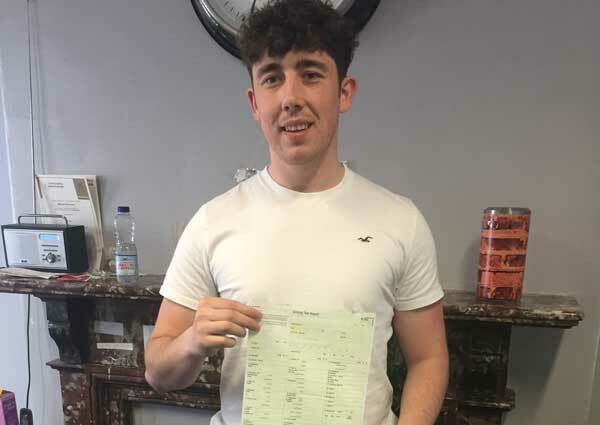 Alex Roberts from Holyhead trained with Marcus for all 3 ADI tests and is now a fully qualified driving instructor. Alex passed all of the tests and is now extremely busy with driving lessons around Holyhead in Anglesey North Wales. To book lessons with Alex his driving instructor contact details can be found here.